Don't come back and have your first post something boring that everyone has seen before. Discuss controversial topics that you experienced over your break or share opinions. Plus, if you've had a break, the chances are, you've done some pretty cool shiz (or maybe even some bad shiz), so write about it. There's no point in sitting, staring at your blog home page waiting for someone to comment on your post. Usually, when you take a break, views go down - especially if your break is a pretty long one. Reconnect and show others that you're back, get over to social medias i.e. Twitter, Insta, Pinterest, Facebook and share your links. Try setting 20 minutes aside everyday to go on your favourite blogs (or, what I like to do is, go on one the RT Twitter accounts and read the RT'd posts that catch my eye - I usually look at around 6-10 posts a day at the least) and comment. Oh also, while you're there, leave your link. I am more than happy for people to leave their links in my comments - but do avoid doing a full blown advertisement of yourself, many bloggers deny that as etiquette. Sometimes, graphic and layout trends come and go. You're awesome header that you placed on your blog 3 years ago might look a bit shabby now and not quite satisfy readers the same way it did. On top of that, having a bit of an adjustment can help give your blog a fresher face and look generally cleaner. At the same time, don't go too drastic on the image changes because then you're stepping into re-brand territory (which isn't bad, it can just confuse some readers). At the end of the day, you're probably writing for an audience and usually their opinions and styles change over time. Find out what audiences are wanting to read now, then reflect that in your posts. 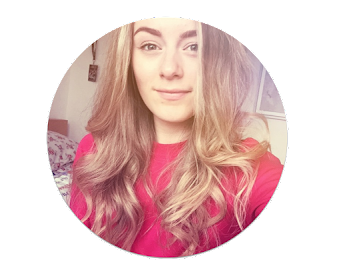 One of the best ways to do this is looking at posts on Twitter and Bloglovin - Bloglovin' has the 'love' feature which is handy for gathering this sort of information. Then there is the awesome Poll feature on Twitter which is fantastic for this; simply ask what people what to see with a few options - readers love nothing more than reading content that they are actually interested in. If you've missed time on your blog, then it's suggested to put up a few posts quite frequently in the first few weeks of coming back to blogging just to get you're self re-planted and keep people reading. I have been doing this since my break. I came back to blogging on June 22nd and, since then, I have posted 4 posts in 2 weeks. Yes, it's far from the daily blogging that some people do, but it's still a lot more effective than no posts at all. Maybe don't just spew out all of your beauty post ideas if you're a multi-topic blogger. If readers have forgotten who you are, then bring them back and show them that you have something to offer everyone. Whip out your top lifestyle post (i.e. a post of what you did in your break), then maybe a top recipe (i.e. what you've been cooking in your break). See? It's very doable. If you come back to your blog and still don't know what the hell to write, then you probably aren't ready yet. 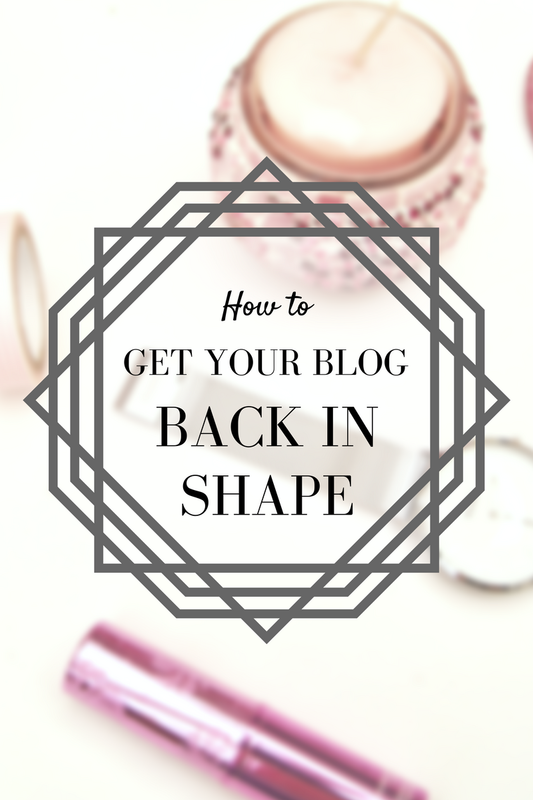 Blogging shouldn't be a chore so if you don't feel ready to come back yet then accept it and wait until you are. Sometimes, people can tell if a post is forced and it's not good. What are you're tips for a blog 'bring back'? All these tips come very in hand! After a 4 month break I sure need to brush up my act... I'm not yet feeling quite confident, but I HAVE shared my first post so, you know, taking baby steps. ;) I'm definitely going to adopt these points! Such a good post! and great tips! I recently took a blogging break and I'm finally getting back into it!